How do recent Best Picture winners stack up against each other in terms of their box office numbers (domestic, adjusted for inflation)? We also added in this year’s Oscar nominated films to see how they compare. 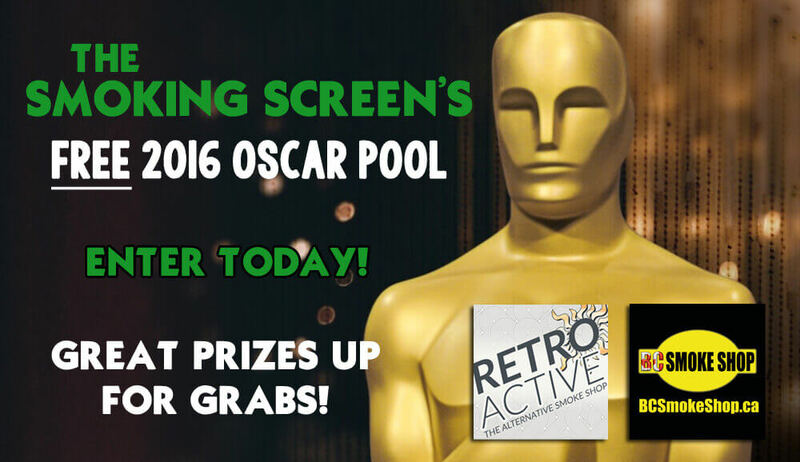 Be sure to enter our FREE OSCAR POOL!